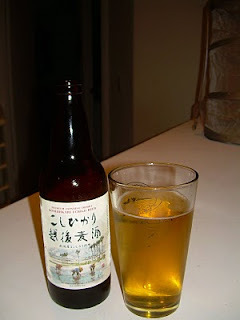 Whereas Sapporo is malty and sweet, this is the only the former. There's nothing interesting going on here, just a seemingly plain, Japanese-style lager with decent alcohol content. I could definitely drink 15, but not at these prices.